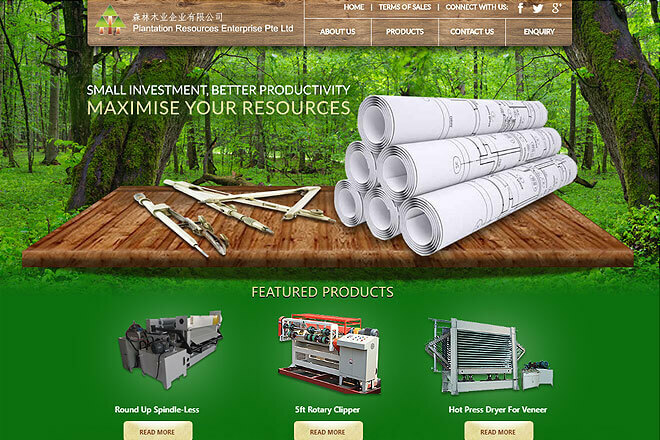 Plantation Resources Enterprise Ptd Ltd was established in April 2004. Our aim is to introduce better ways of producing Plywood and Veneers, utilizing Plantation Logs and small Diameters Logs to the Timber Industry of South East Asia. 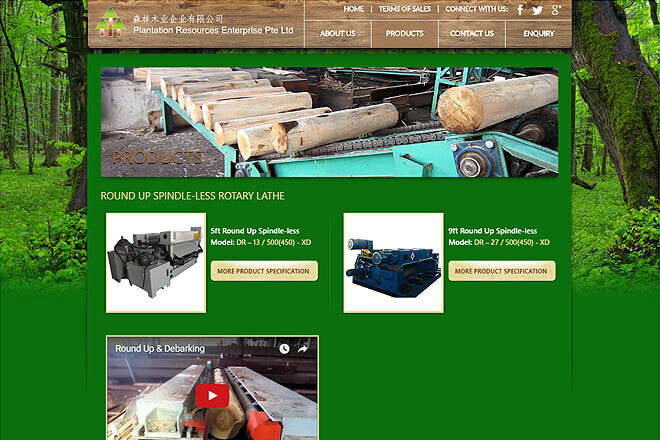 Small Investment, Better recovery (Using small diameter logs) and Better Production Management are our Motto. Your Success Is Our Success!